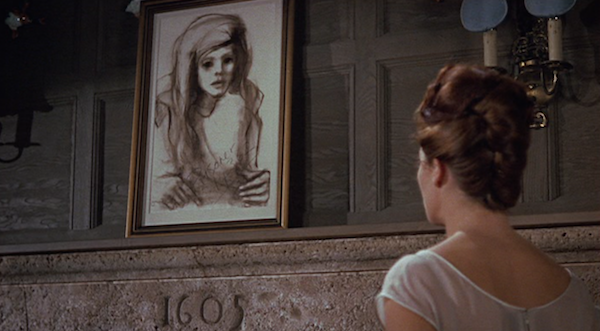 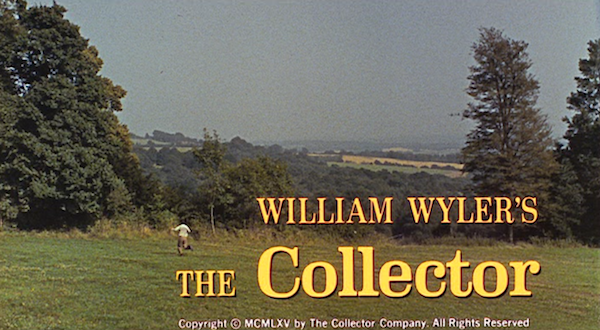 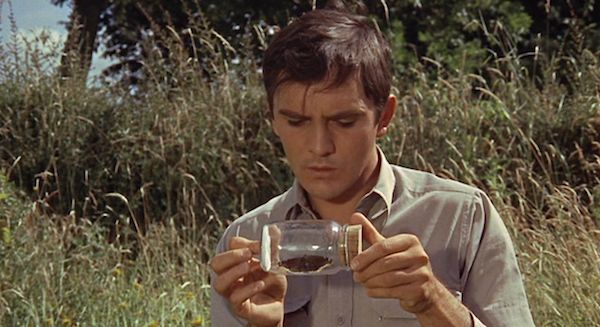 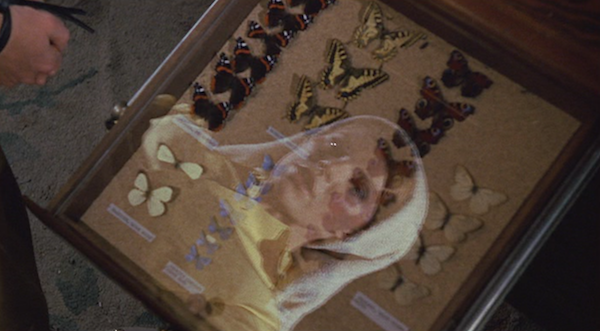 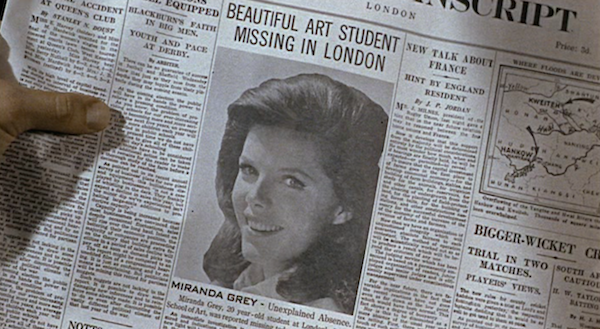 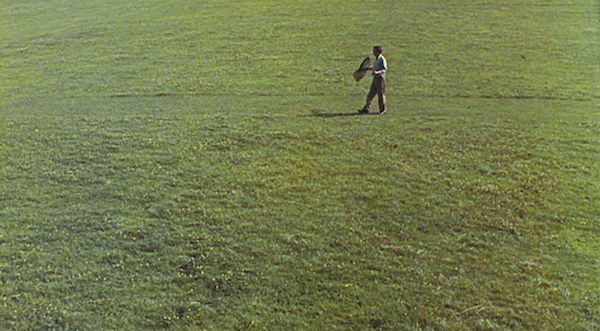 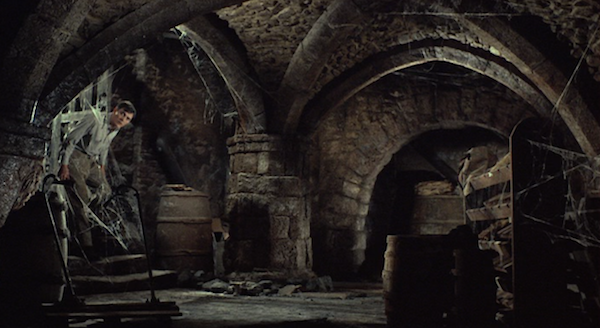 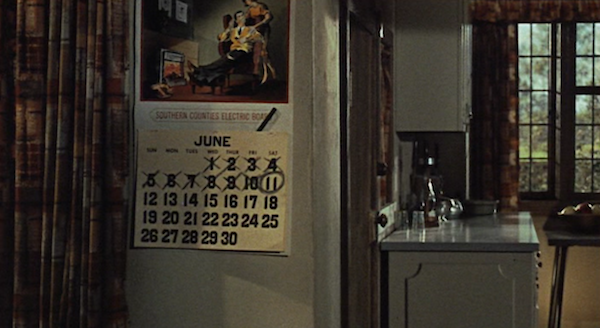 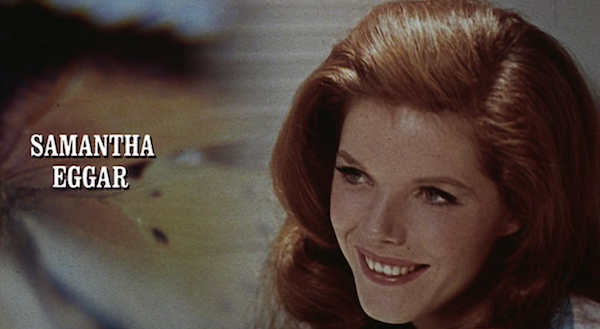 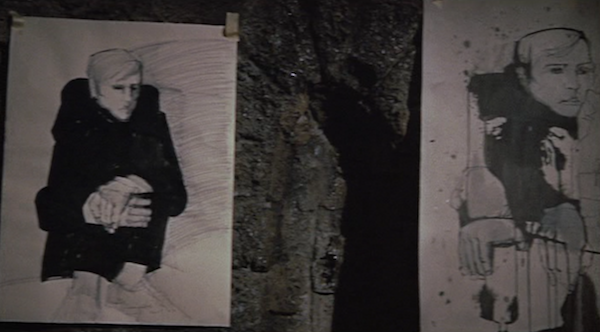 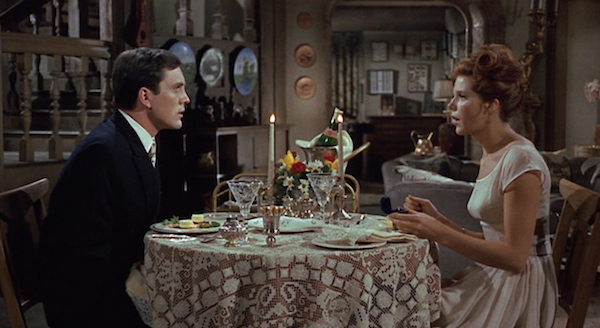 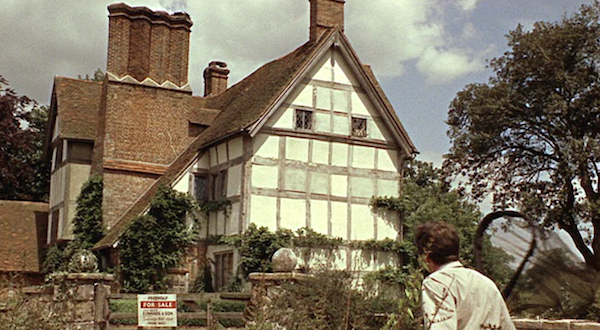 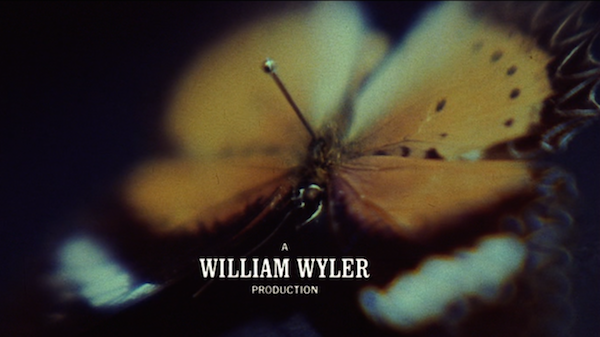 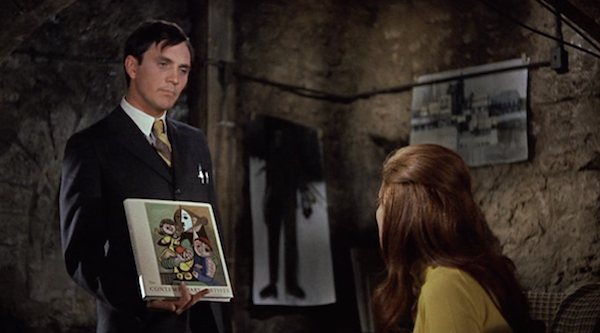 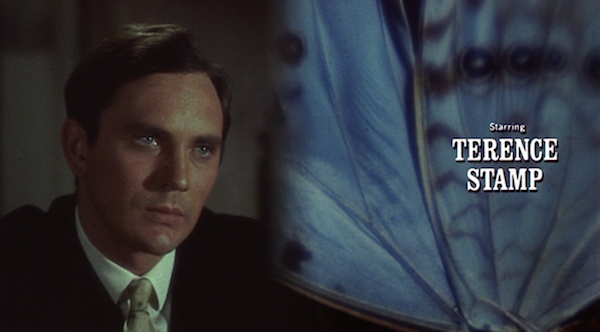 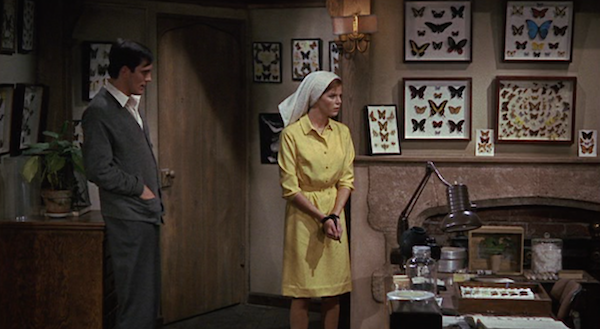 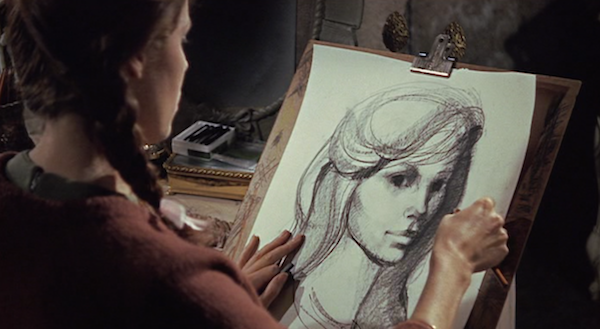 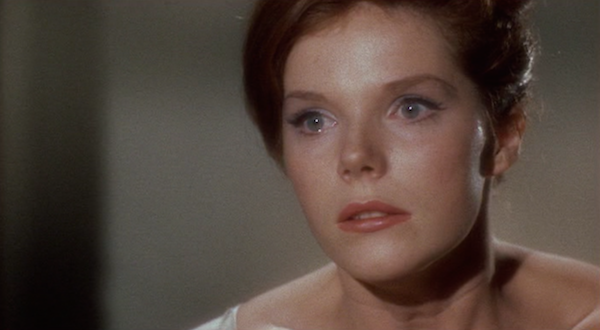 The Collector (1965) is an enjoyable creeper of a movie about a man who collects butterflies... and then decides to "collect" an art student to keep in a dungeon beneath his estate. 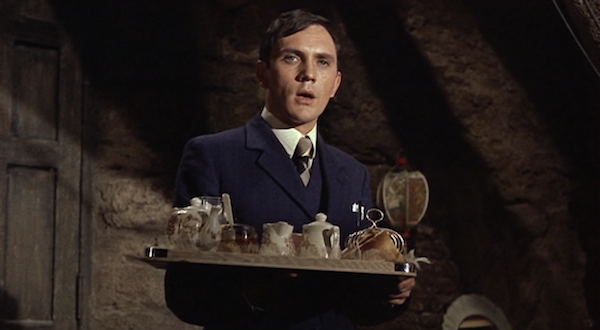 What a swell guy. 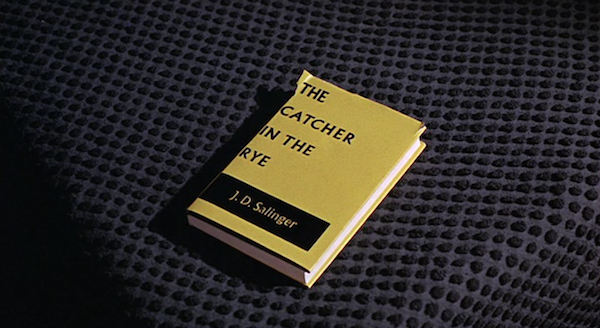 Now I need to read the book it's based on.